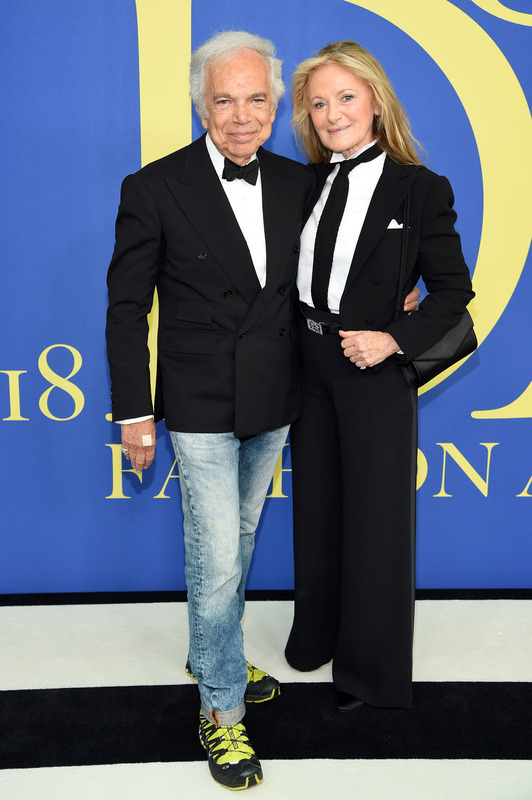 Los CFDA son considerados los Oscar de la moda. Y como tal, tratamos el tema en el blog. Hablamos de los nominados hace tiempo y hoy es el día de desvelar a los premiados, y los modelitos de la alfombra roja. Tuvo lugar en el Museo de Brooklyn de Nueva York. Y ahora sí, vamos con nuestros premiados. Swarovski Award for Positive Change: Diane von Furstenberg. Members Salute: Ralph Lauren. Geoffrey Beene Lifetime Achievement Award: Narciso Rodríguez. Founder’s Award: Carolina Herrera. International Award: Donatella Versace. Media Award: Edward Enninful. 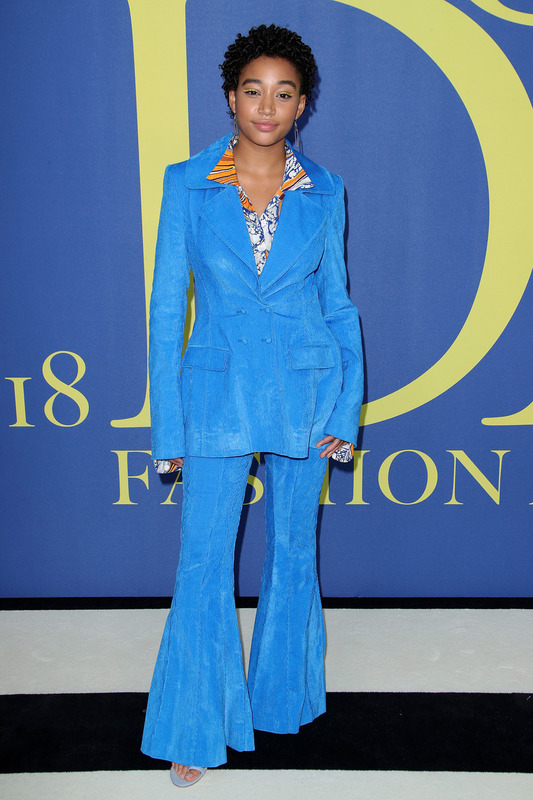 Fashion Icon Award: Naomi Campbell. Influencer Award: Kim Kardashian. Accessory Designer of the year: Ashley y Mary-Kate Olsen por The Row. Menswear Designer of the year: Supreme. Swarovski Award for emerging talent: Sander Lak por Sies Marjan. Womenswear Designer of the year: Raf Simons por Calvin Klein. Y ahora vamos con la alfombra roja! 70. 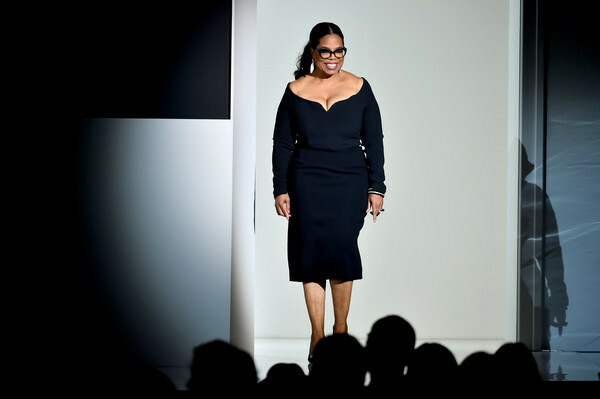 Donna Karan con diseño propio. 69. Kaia Gerber de Alexander Wang. 68. Donatella Versace de Versace. 66. Kim Kardashian de Rick Owens. 65. Ricky Ann Low-Beer y Ralph Lauren. 62. Rosie Huntington-Whiteley de Altuzarra y Lorraine Schwartz. 61. Cate Blanchett de Monse. 60. 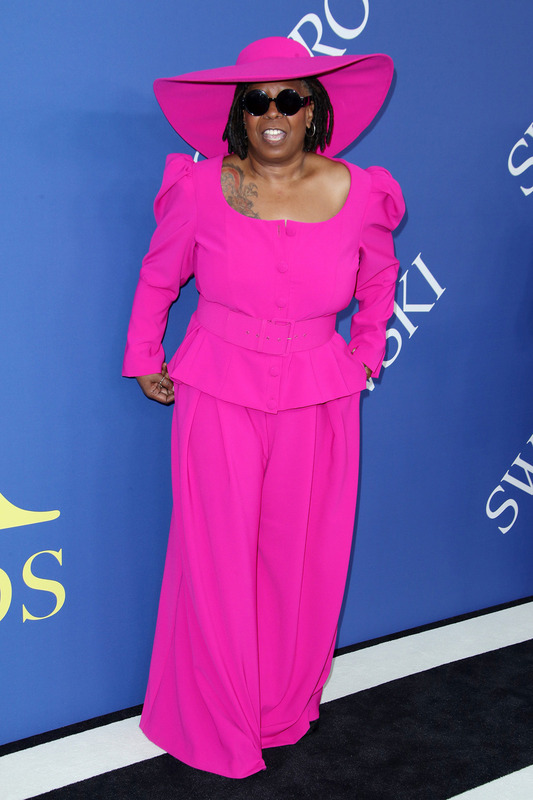 Whoopi Goldberg de Christian Siriano. 59. Amandla Stenberg de Rosie Assoulin. 58. Katherine Langford de Prabal Gurung. 57. Issa Rae de Sergio Hudson y Aurora James. 56. Mary Kate y Ashley Olsen, ambas de The Row. 55. Ashley Graham de Vera Wang Novia y Edie Parker. 54. Gigi Hadid de Versace y EF Collection. 52. 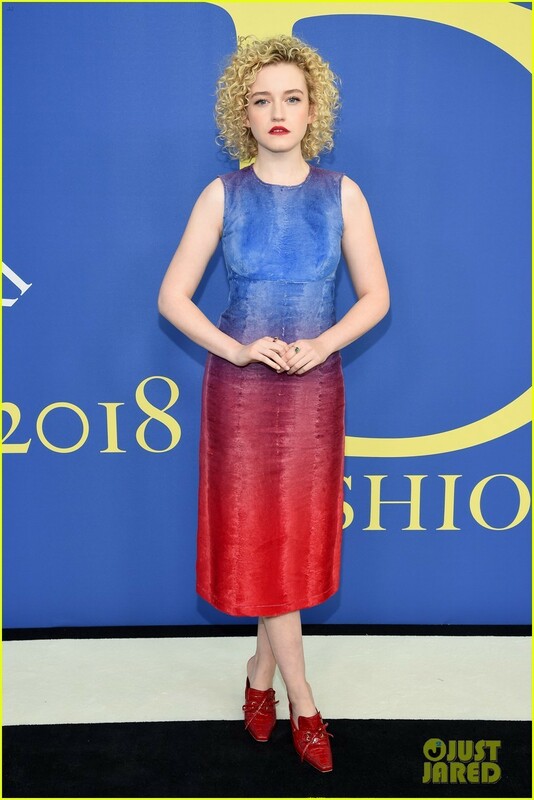 Julia Garner de Sies Marjan. 49. Shanina Shaik de Kobi Halperin. 48. Diane von Furstenberg con diseño propio. 47. Chanel Iman de Nicole Miller. 46. Laura Harrier de Sies Marjan. 45. Daria Strokous de Jonathan Simkhai. 44. Lineisy Montero de Sies Marjan. 43. Dianna Agron de Monse. 42. 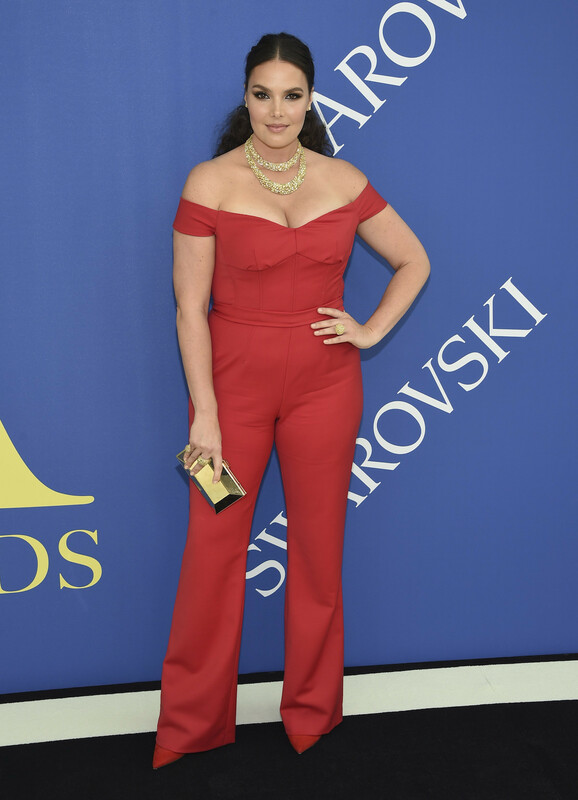 Candice Huffine de Gabriela Hearst. 40. Juliana Marguiles de Narciso Rodríguez. 39. Claire Danes de Narciso Rodríguez. 38. Busy Philipps de Christian Siirano. 37. Amber Heard de Michael Kors y Eva Fehren. 36. Rachel Zoe con diseño propio. 35. Vera Wang con diseño propio. 34. Kourtney Kardashian de Christian Siriano, Giuseppe Zanotti y 14 karat. 33. Irina Shayk de Diane von Furstenberg. 32. Elsa Hosk de Frame. 31. Sarah Paulson de Brock Collection, Tyler Ellis y Chloe Gosselin. 30. Rebecca Minkoff con diseño propio. 29. Jourdan Dunn de Michael Kors. 28. Rosario Dawson de Studio 189. 27. Lupita Nyong’o de Versace, Veda, Alexandre Birman y Lorraine Schwartz. 26. Sara Sampaio de J. Mendel. 25. Madeline Brewer de Tanya Taylor. 23. Issa Rae de Pyer Moss. 22. Dee Ocleppo y Tommy Hilfiger. 21. Olivia Culpo de Rebecca Minkoff. 20. Alessandra Ambrosio de Tommy Hilfiger, Lorraine Schwartz y Brian Atwood. 19. Lais Ribeiro de Cushnie et ochs. 18. Grace Elizabeth de Michael Kors y Chopard. 17. Camila Mendes de Reem Acra, Atelier Swarovski y Nicholas Kirkwood. 16. Emily Ratajkowski de Brock Collection. 15. 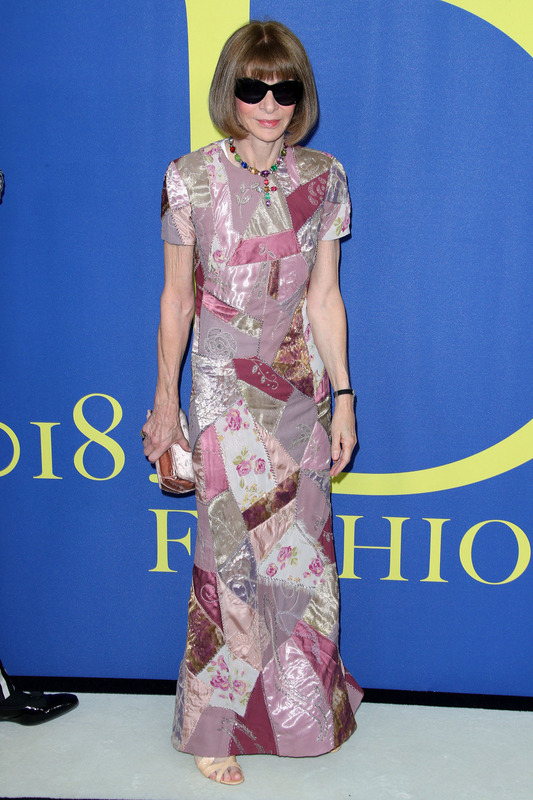 Diane Lane de Gabriela Hearst. 14. Martha Hunt de Thom Browne. 13. Kendall Jenner de Alexandre Vauthier Alta Costura, Jimmy Choo e Ippolita. 12. Naomi Campbell de Calvin Klein. 10. Nina Dobrev de Zac Posen y el diseñador. 9. Winnie Harlow de Tommy Hilfiger. 8. Eva Chen de Altuzarra. 6. Lily Aldridge de Brock Collection. 5. Karlie Kloss de Jason Wu y Atelier Swarovski. 4. Lili Reinhart de Brock Collection. 3. Joan Smalls de Brandon Maxwell. 2. Tracee Ellis Ross de Carolina Herrera. 1. Josephine Skriver de Zuhair Murad. Imágenes. Imágenes. Imágenes. Imágenes. Imágenes. Esta entrada fue publicada en Uncategorized y etiquetada 14 karat, alessandra ambrosio, alexander wang, alexandre birman, alexandre vauthier, alta costura, altuzarra, amandla stenberg, amber heard, anna wintour, ashley graham, ashley olsen, atelier swarovski, aurora james, brandon maxwell, brian atwood, brock collection, brooke shields, busy philipps, calvin klein, camila mendes, candice huffine, carmen dellorefice, carolina herrera, cate blanchett, cfda, chanel iman, chloe gosselin, chopard, christian siirano, christian siriano, ciara, claire danes, constance jablonski, cushnie et ochs, daria strokous, dee ocleppo, devon windsor, diane lane, diane von furstenberg, dianna agron, diary, donatella versace, donna karan, edie parker, EF collection, elsa hosk, emily ratajkowski, eva chen, eva fehren, frame, gabriela hearst, gigi hadid, giuseppe zanotti, grace elizabeth, inspiración, ippolita, irina shayk, issa rae, j. mendel, jason wu, jimmy choo, joan smalls, jonathan simkhai, josephine skriver, jourdan dunn, julia garner, juliaa marguiles, kaia gerber, karlie kloss, katherine langford, kendall jenner, kim kardashian, kobi halperin, kourtney kardashian, lais ribeiro, lara stone, laura harrier, lili reinhart, lily aldridge, lineisy montero, lorraine schwartz, lupita nyong'o, madeline brewer, martha hunt, mary kate olsen, michael kors, moda, monse, naomi campbell, narciso rodriguez, nicholas kirkwood, nicole miller, nina dobrev, novia, olivia culpo, oprah winfrey, prabal gurung, pyer moss, rachel zoe, ralph lauren, rebecca minkoff, reem acra, rick owens, ricky anne loew-beer, rosario dawson, rosie assoulin, rosie huntington-whiteley, sara sampaio, sarah paulson, sergio hudson, shanina shaik, sies marjan, soo joo park, studio 189, tanya taylor, the row, thom browne, tommy hilfiger, toni garrn, tracee ellis ross, tyler ellis, veda, vera wang, versace, whoopi goldberg, winnie harlow, zac posen, zuhair murad. Guarda el enlace permanente. Me quedo con el look nº5.